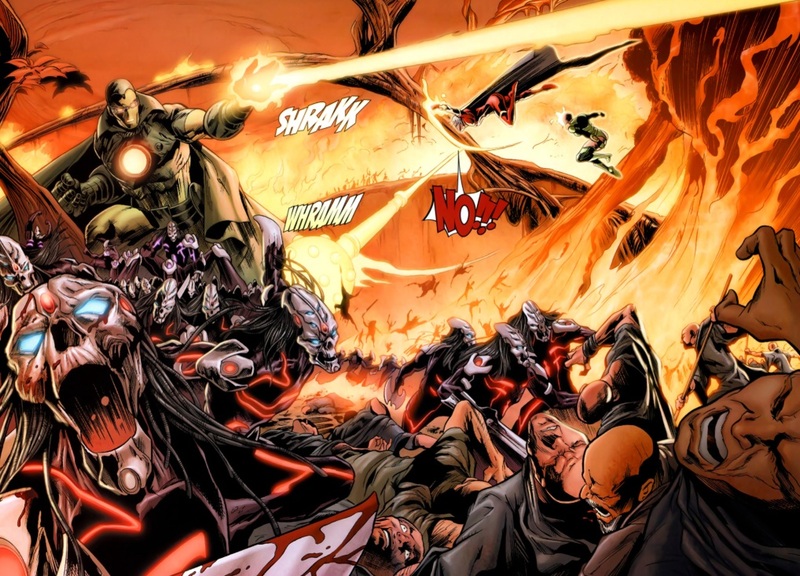 Previously, Nova and a disparate collection of super-powered individuals narrowly turned back an invasion from the Negative Zone led by Annihilus. Together with Drax, Gamora, Peter Quill, the Super-Skrull, Ronan, and the Silver Surfer, they saved the universe. In the aftermath of the Annihilation War, the galaxy lies in ruin. Entire civilizations have been extinguished. 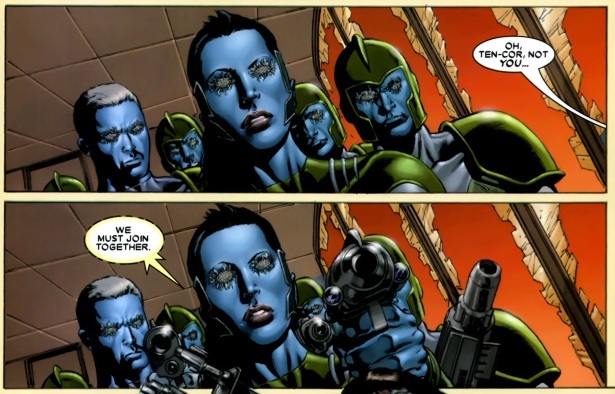 The once mighty Kree empire is on the verge of collapse. Survivors scramble to secure what little they have left against future threats. Refugees seek new homes, food, and supplies. It is an age of despair and paranoia. They would get no time to recover. A group of bandits seeks to loot a temple controlled by the Priests of Pama. 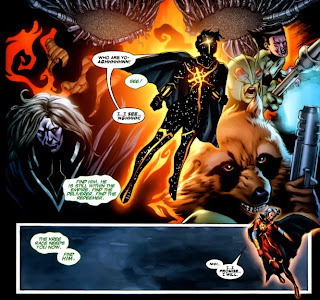 Unfortunately for them, the temple is under the protection of Phyla-Vell, the new Quasar. 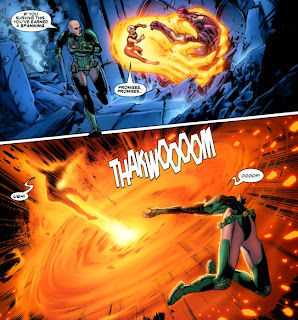 With the help of Moondragon, they quickly take care of the raiders. When they’re finished, Phyla orders the priests to strip them of their weapons, and then give them food and shelter. 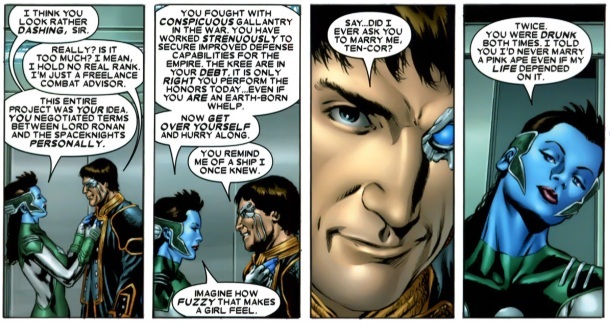 Peter Quill, now military advisor to the Kree, prepares for the arrival of a Spaceknight envoy by flirting with a female Kree soldier. The Spaceknights have offered to upgrade the Kree war-net with their own Galadorian programming, raising the system to an increased level of readiness and response. Peter meets with a Spaceknight representative by the name of Daystar, and they initiate the interface. Once complete, they launch a threat scenario to test the system. Back at the temple of Pama, Phyla-Vell hears the call of a mysterious voice, warning her of a coming danger. She believes the voice to be a higher power. Moondragon interrupts with news that strange reports are coming in from Hala. 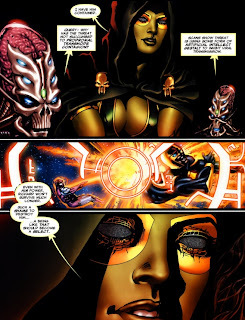 Phyla tells her about the voice, warning her that the Kree empire is in danger. 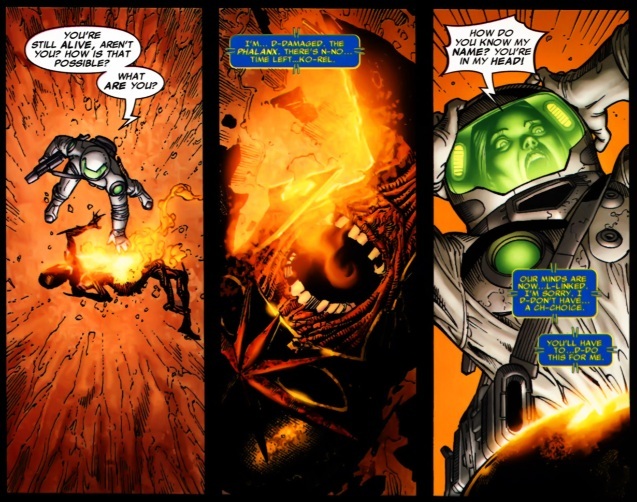 Suddenly, a Kree Sentry breaks through the wall and attacks. 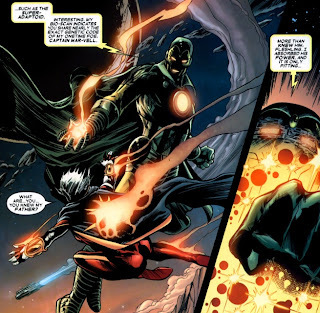 Newly appointed Kree ruler, Ronan, berates Peter Quill over seeming malfunctions in the new defense system. 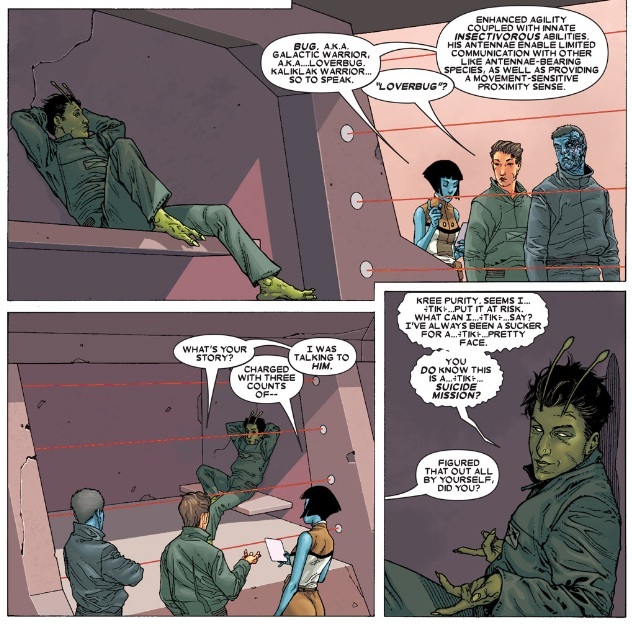 Peter Quill suspects it is an incompatibility, and requests that Daystar remove their a-ware from the Kree war-net. Daystar disagrees. 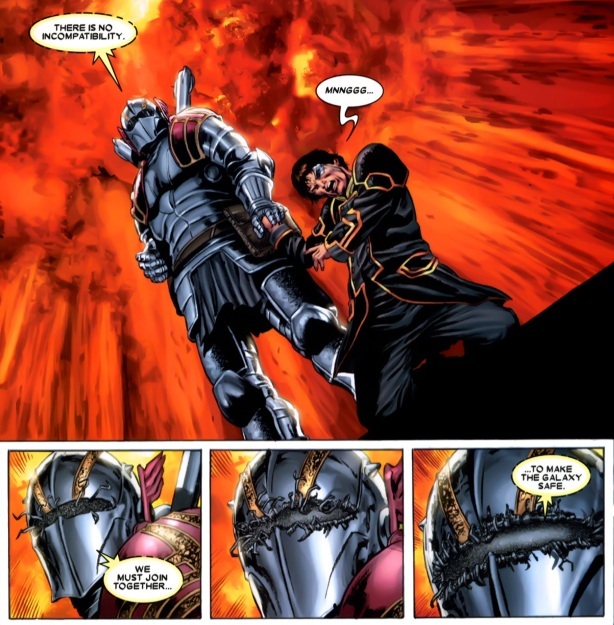 An unknown force is controlling the Spaceknights. They slaughter Peter’s security detail. Peter attempts to escape, as transmissions come in from all around about the complete dominance of the Kree systems. The Spaceknights have taken control. Untold numbers of Kree Sentries converge on a single location, and begin to fuse together, creating a giant tower (a Babel Spire). The tower emits a beam of intense energy, the light of which can be seen all the way in the fringe worlds, where Phyla and Moondragon are. Phyla flies off to investigate, where she finds fleets of murdered Kree floating in space. The pulse has created some kind of barrier. 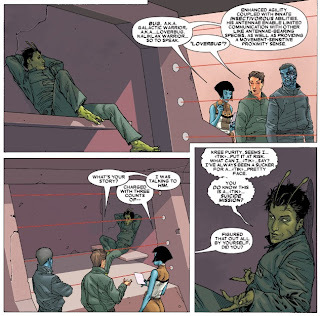 Phyla suspects that Kree space has been shifted out of phase with the rest of the galaxy, and there is no way in or out. Peter tries to fight off the intruders, until he is saved by a unit of Kree soldiers. Before they get very far, the soldiers are taken over by the invading virus as well. 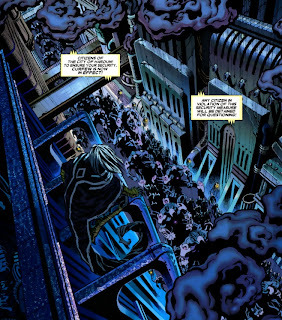 They shoot Peter, sending him through the window of the building, and falling further and further into the abyss below. 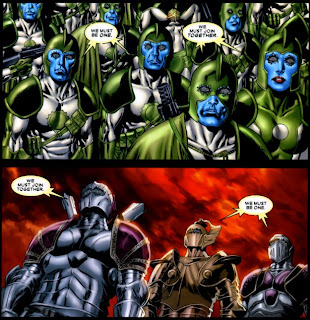 Squadrons of the Kree join the Spaceknights under the thrall of the mind-control. 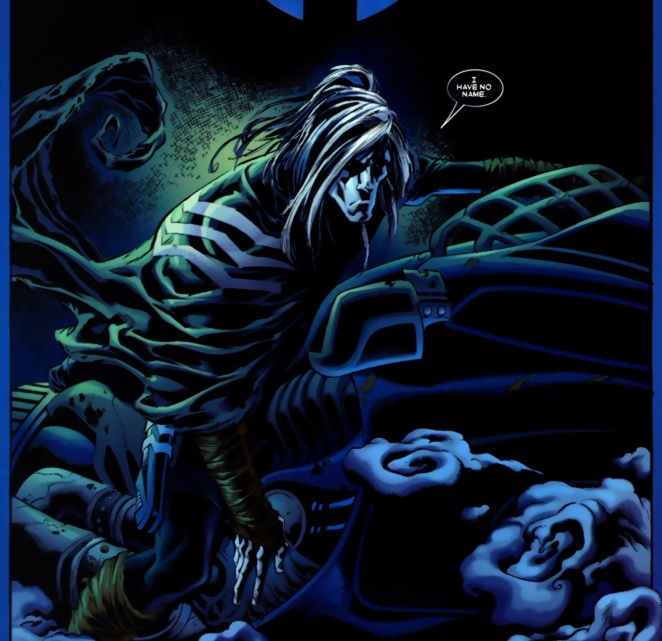 A message is sent out to the remaining Kree. Join with the others, Kree space has been taken, there is no way to escape. My brain thoughts: For the uninitiated, the Phalanx are a cybernetic species that seek to transform other organic lifeforms into techno-organic beings and assimilate them into their collective. (Say that five times fast.) The beings, once assimilated, link together to form an insect-like hivemind. The Phalanx are offshoots of the Technarchy race, and came into existence when organic beings were infected by the Technarchy’s techno-organic transmode virus. (Warlock of the New Mutants—not Adam Warlock—is Technarchy.) The Phalanx have battled with the X-Men in the past, making their first appearance in Uncanny X-Men #304. Mike Perkins does a wonderful job on the art here. (He’s also a nice guy. I met him at Megacon in Orlando, FL, and he was pretty delighted by, at the time, 2-year old Back Issue Ben Jr. dressed up as a little Ant-Man.) Anyway, this prologue wasn’t as action-packed as the original’s, since by its very nature it’s about the threat taking over from the inside out, instead of a million warships blowing everything to pieces and killing everything in their path. But it was a wise decision not to just try and duplicate the same type of scenario. 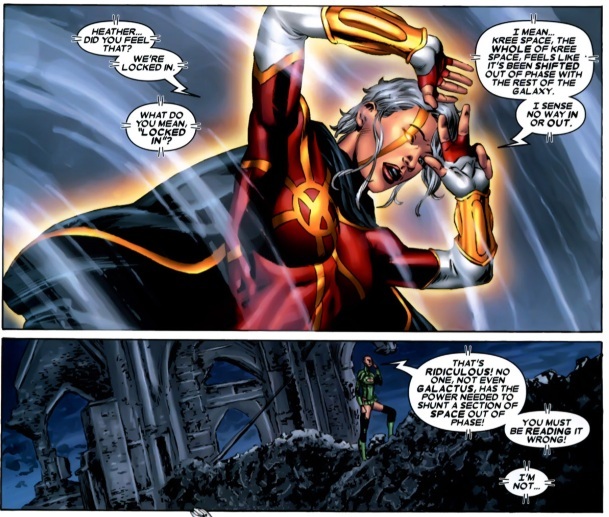 Phyla flashes back to her mother chastising her inability to live up to the legacy of her father, the original Captain Marvel. In the present, Phyla and Moondragon evade the conquering Phalanx, including an assimilated Super-Adaptoid. 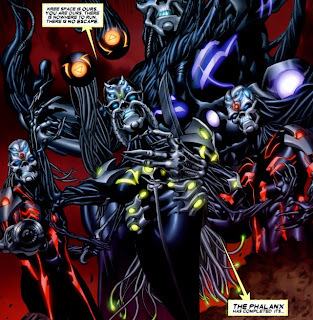 The Phalanx have been targeting super-powered beings to become part of their Select, an elite group of warriors. 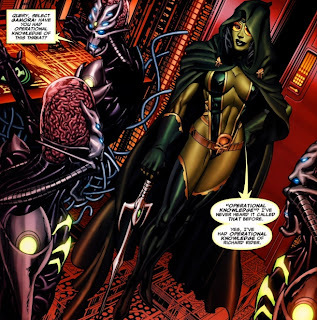 After defeating the Adaptoid, Phyla and Moondragon find sanctuary with the Priests of Pama, where she confers with the Cotati. 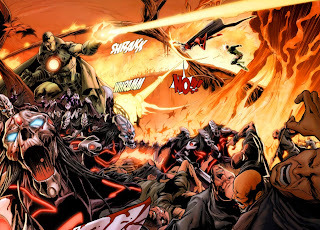 While battling the Adaptoid, she lost control of herself, finding herself in an uncontrollable rage. 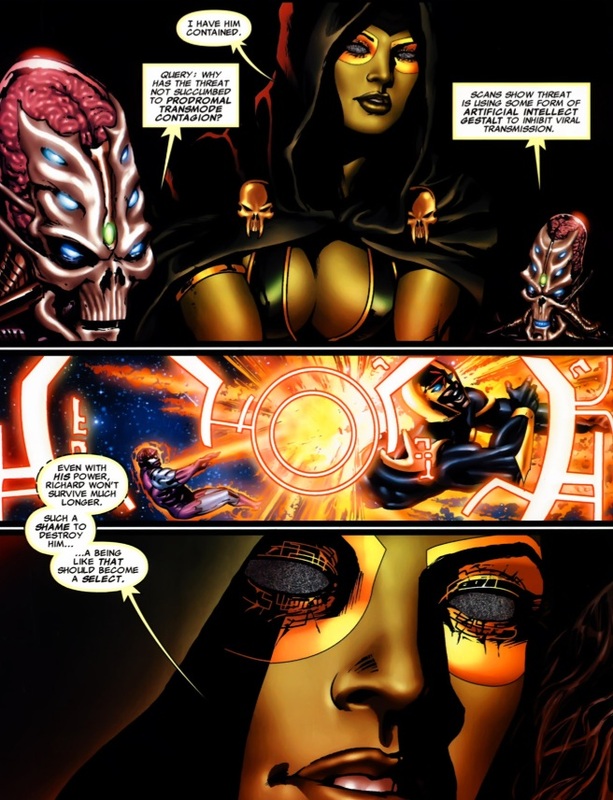 She speculates that maybe the Quantum Bands had been corrupted by their time in Annihilus’ possession. 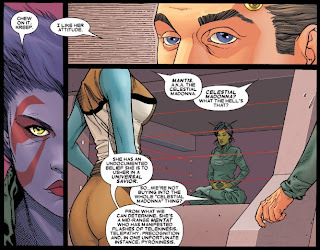 With the help of the Cotati, Quasar uses the Bands to try and pinpoint the location of the savior she seeks. Moondragon and Phyla wake up the next morning to find the Cotati and the priests being slaughtered by the Phalanx. 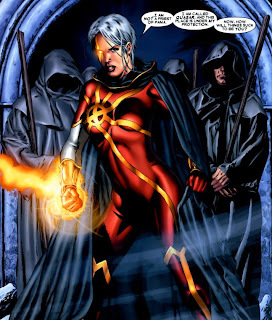 Phyla chooses to escape instead of fight back, and set out to find the savior the voice speaks of. Time is running out, as the border around Kree space is cutting her Bands off from their power source. The more quantum energy she uses, the more it drains from the Bands' finite supply, until they will be completely useless. 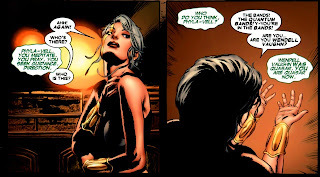 My brain thoughts: The relationship between Phyla and Moondragon is well-written and heart-warming to read (if you weren’t an emotionless cyborg like myself). It never feels artificial, or like Marvel is trying to call attention to it so they can “look, see how progressive we are.” It’s just there as part of the characters. The Phalanx try to capture a mysterious figure that is somehow able to make the technological beings feel fear, on such a large scale that it actually causes them to freeze. 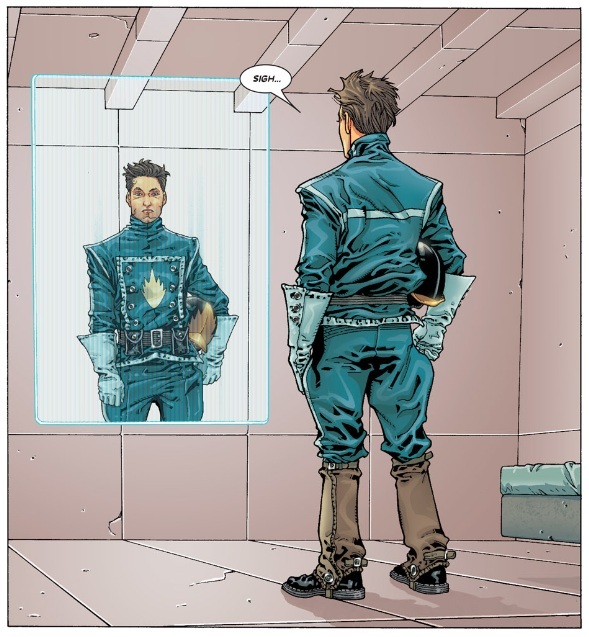 The mysterious figure, the Nameless One, is invited to the city of Haline, to join an underground resistance force led by a Kree soldier named Ra-Venn. Before he could decline their offer, he is attacked and captured by the Phalanx. 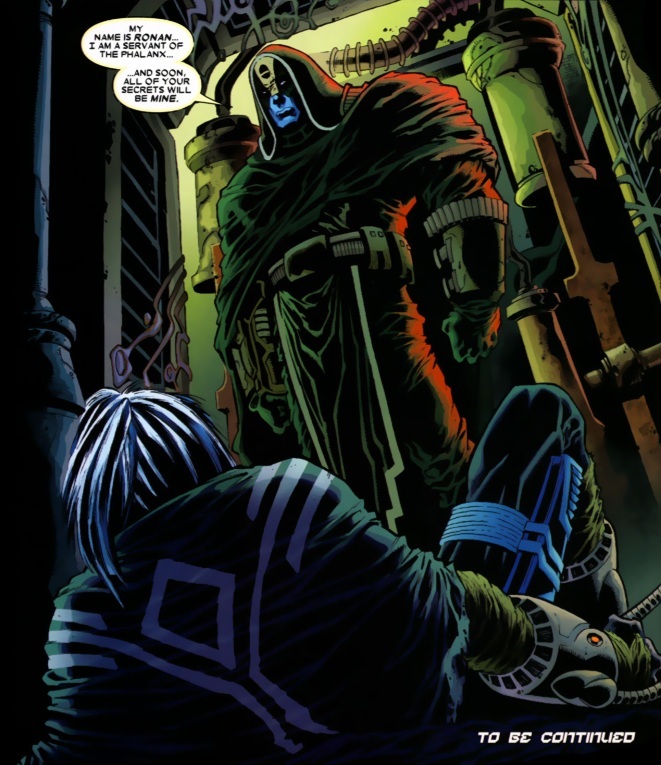 When he awakens in prison, his jailer is revealed to be a Phalanx-controlled Ronan. My brain thoughts: This was the least interesting of the first issues so far, even though I really liked the art by Hotz. The main character looks like he would be really into Twilight. Nova desperately attempts to combat the expanding power and control of the Phalanx. Together with Worldmind, they have determined that the Phalanx transmode virus infects organisms and technology alike. The Phalanx have been transforming super-powered individuals into their elite warriors, known as The Select, in which the individuals retain their personalities and memories, but are completely committed to the Phalanx cause. The Select warrior after Nova is his former ally, and lover, Gamora. Unaware of the barrier (powered by the Babel Spire) that surrounds Kree space, Nova hits it at translight speed trying to escape. On a desolate world on the outer rim, a stranded unit of Kree warriors is being led by a medic named Ko-Rel. When she investigates a nearby crash landing, she finds the charred remains of Richard Rider. With the Phalanx closing in, Worldmind deputizes Ko-Rel into the Nova Corps. Peter Quill flashes back on his career as Starlord. How he was picked by the Master of the Sun to become a Starlord and fly around the cosmos righting wrongs, aided by his sentient starship, named Ship. He recalls his first encounter with the Fallen One, which left him near death. 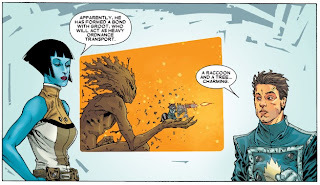 During Starlord’s recovery, Ship determined that the life energies released when the Fallen One destroys a world could be turned back against him. 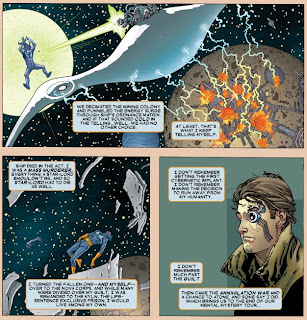 So, Starlord had a planet that housed a mining colony destroyed, funneling the energy through Ship to defeat the Fallen One. Thousands of beings, and Ship itself, were killed in the process. Thousands killed to save millions more. The Fallen One was turned over to the Nova Corps, and Peter Quill was remanded to the Kyln. When Peter is upright again, he meets with the Kree admiral in command on this fringe world. Intelligence reports tell them that the Phalanx are preparing viral bombs to send out to thousands of worlds, seeding the entire galaxy under their control. Peter has been drafted into destroying these packages before they are delivered, by leading a no-tech strike force composed of prisoners selected by the Kree. First up, is former member of the Micronauts, that lovaable jokester, Bug. You’ve got my attention now, Giffen. 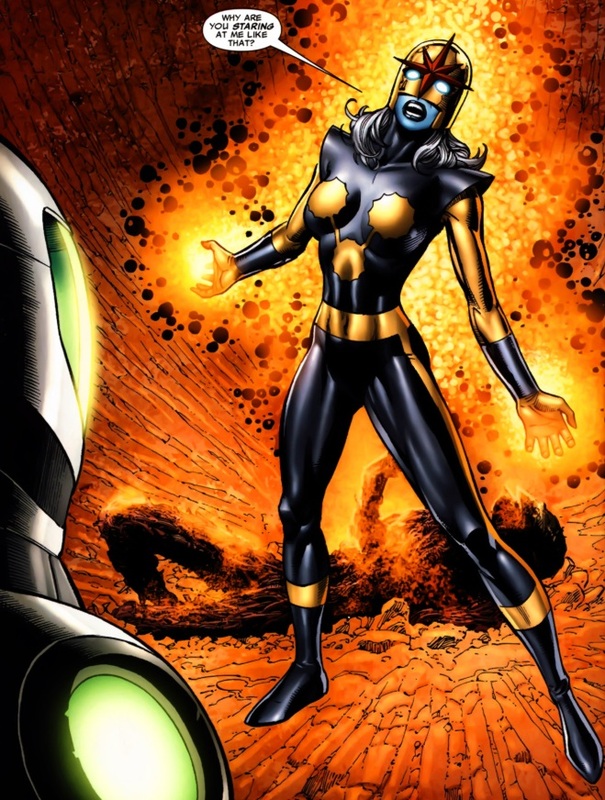 Next up is Shi’ar powerhouse Deathcry, prone to beserker rages, and former Avenger and Celestial Madonna, Mantis. 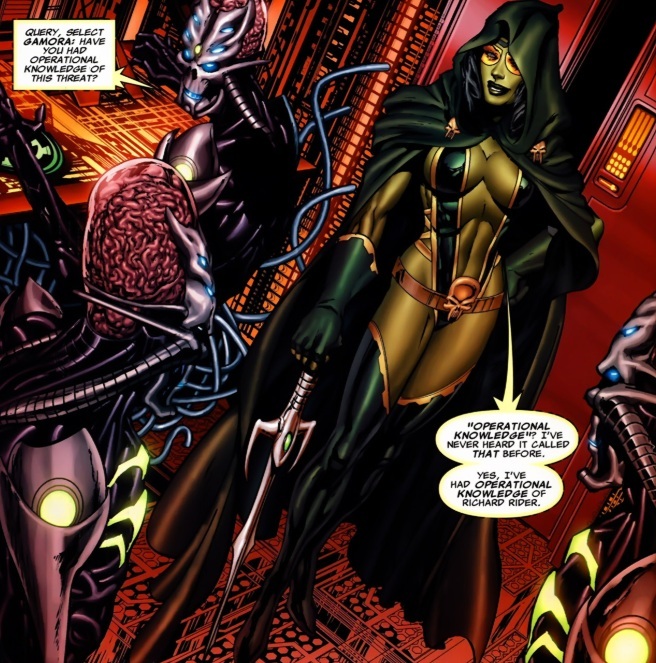 She is a mentat, capable of flashes of telekinesis, telepathy, and precognition. Next is a disabled, ex-military Earthman named Gabriel Vargas. 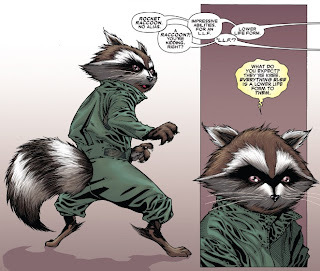 He is currently in control of the Uni-power as the latest Captain Universe.Rocket Racoon is up next, identified as a tactical genius (and is also an anthropomorphic talking raccoon, which makes him completely awesome). 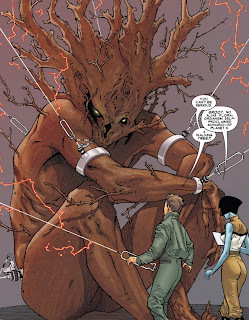 Last, but not least, is the self-proclaimed monarch of Planet X, a giant flora-based (tree) organism named Groot. 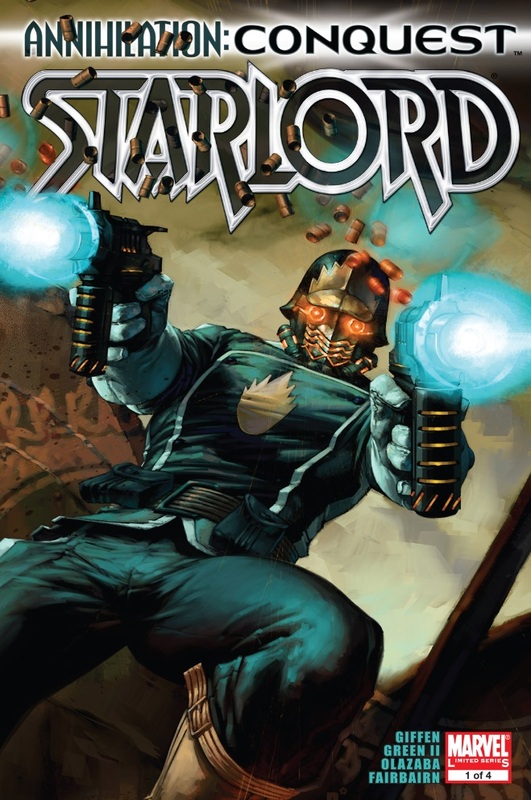 Peter Quill is issued new weapons, and a new uniform, finally returning him to his true identity as the Starlord. The team trains, their abilities being monitored and tested. 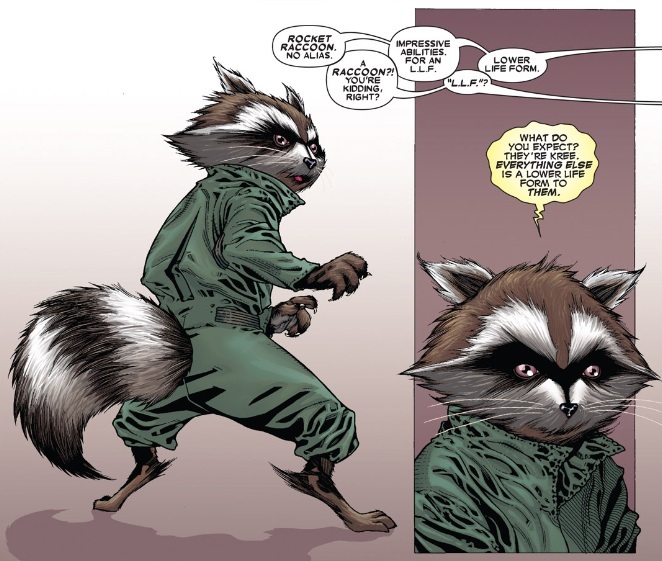 Rocket Racoon has shown a proficiency for larger ordnance, and has developed a bond with Groot. So exciting, the legend is born! Starlord and his team will be delivered to the closest Kree-controlled outpost to Hala, and from there, they will have to make their way to the capitol and complete their task. With their mission in place, the team assembles for the first time. 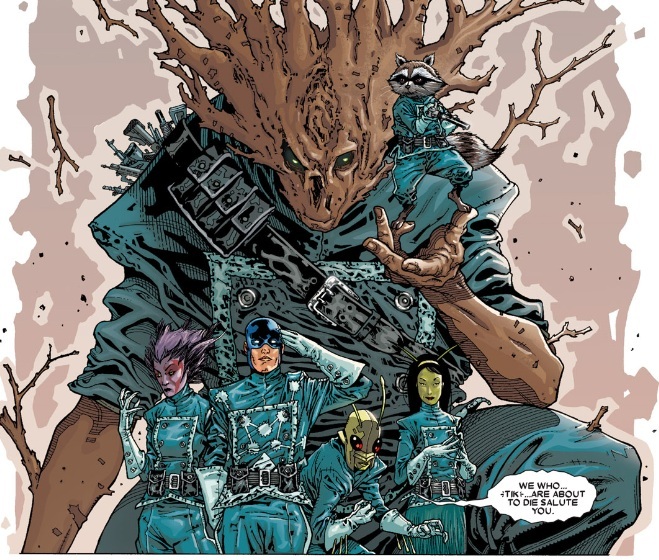 My brain thoughts: This is it, the initial configuration of the modern Guardians of the Galaxy. I’ll go into more detail on the individual characters in a future retrospective, to get everyone up to speed, but for now, it’s time to bask in the glory of the greatest super-team ever assembled. Funnily enough, even though Abnett and Lanning get the bulk of the credit for revitalizing the modern Guardians, it is Giffen that actually puts together this first version of the team, and gets Starlord back into costume. DnA would certainly take the team to another level following this event, so they completely deserve all the credit they get (as we’ll see later), but Giffen’s contributions seem to be forgotten in all of it. 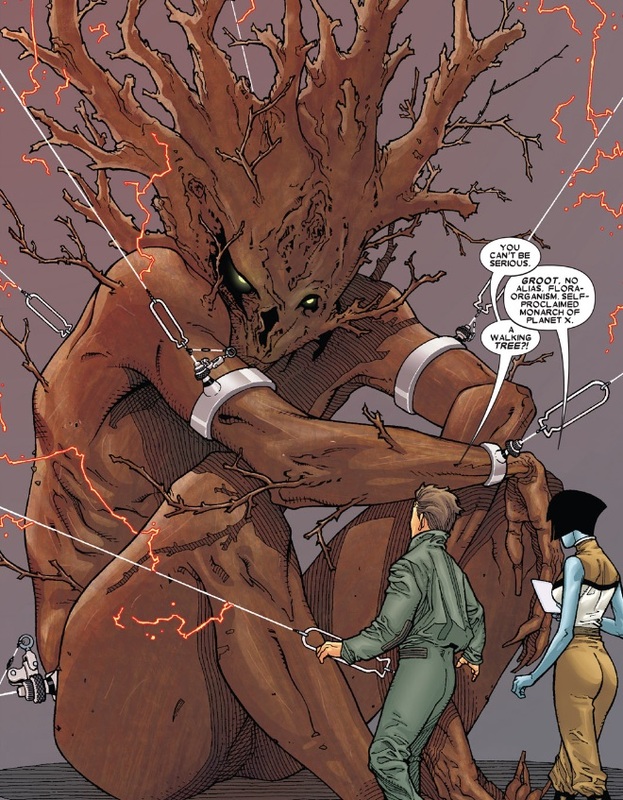 My final brain thoughts: Talking trees, talking raccoons, Twilight fans, cosmic lesbians, fried Nova, killer body-snatched alien moms, and Marv Wolfman is one sick puppy. The ever-expanding cast of great characters plucked from obscurity continues to grow. Phyla-Vell is instantly a more interesting Quasar than the previous guy, with his fancy headband. (Quasar and Silver Surfer are pretty much the primary reasons why I avoided space-based superhero comics as a kid. 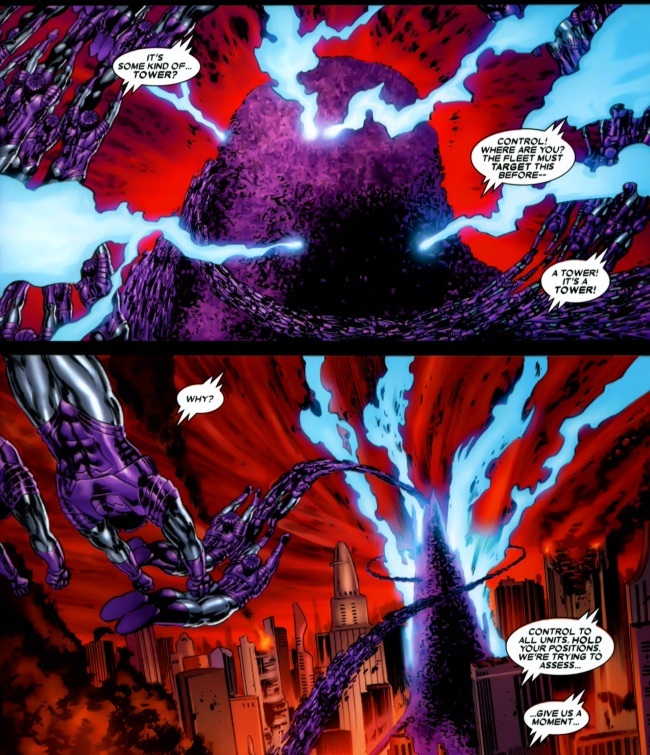 I’m sorry, but Silver Surfer is great as a supporting character, but he just doesn’t have enough to be a lead.) 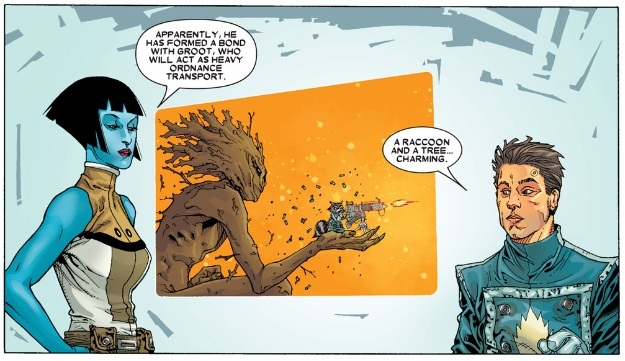 Rocket Raccoon, Bug, Groot, and Mantis finally join the fun. Peter Quill is back as Starlord (and got those horrible ‘90s-style cybernetics removed). 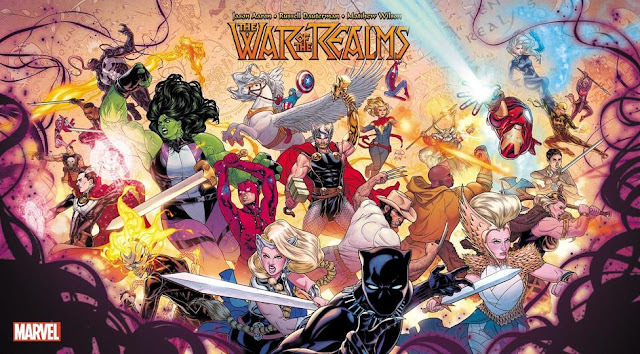 The only thing missing at this point is Cammi, and a heavyweight bad guy running the show, ala Annihilus. Will we get one (or both) of those things? Stay tuned!